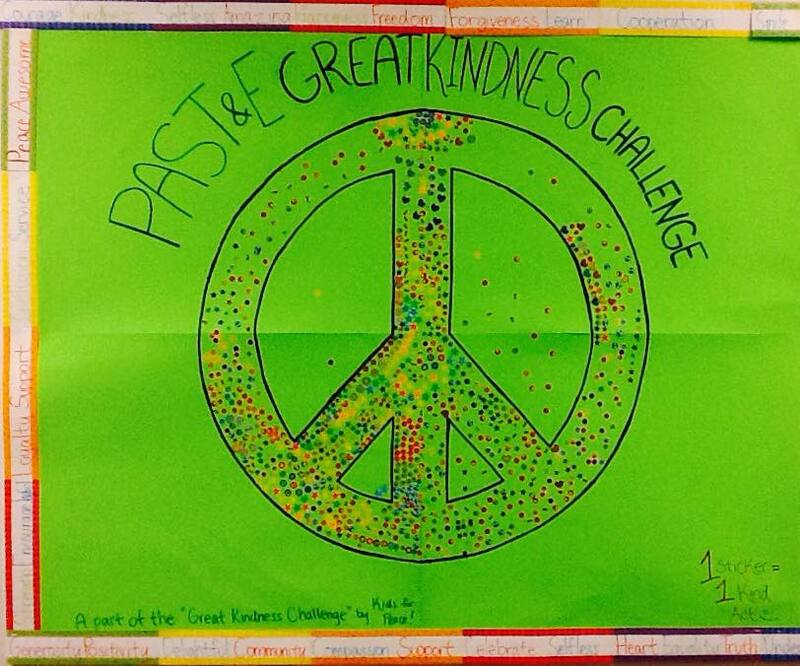 Last week, PAST&E Scholar Athletes and Coach/Tutors participated in the Great Kindness Challenge. For each kind act participants added a sticker to our peace sign. By the end of the week it was almost completely filled! Newer PostThank You Coach Luke!